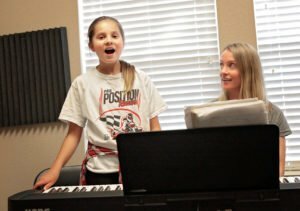 HitMaker Music School in Cedar Park offers music lessons for kids and adults. Our students come from Austin, Cedar Park, Leander, Liberty Hill, Georgetown, Round Rock and surrounding areas. 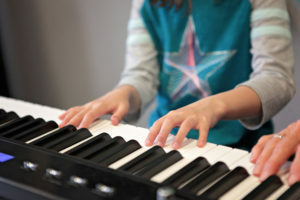 Our school offers the areas best private piano lessons, kids piano lessons, drum lessons, guitar lessons, bass lessons, and voice lessons with a vocal coach. Plus, we have mandolin lessons, ukulele lessons and banjo lessons. 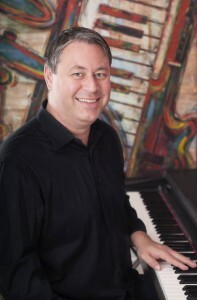 HitMaker Music School was founded by Mike Irene, BM (Berklee College of Music – 1993), in 2013. We named the school HitMaker because we want to teach our students how to be a Hit in Music and in Life! When our students rise to the challenge of practicing for a recital or a test, they gain something that can’t be taught. Confidence. HitMaker Music School is a place of enrichment, encouragement, and gratitude. Our approach is to work through the fundamentals of music and the instrument study to build a foundation of musical knowledge & appreciation. In our lessons with kids and adults, the teacher customizes to each student needs by choosing songs that use these fundamental skills. This approach makes the music lessons successful and more enjoyable for all students. Part of our promise is to build our students musical ability and confidence in self-expression. To improve in this aspect, our school hosts numerous recital and concert events on various stages in our area. All of our students will have multiple opportunities to perform in a comfortable environment for their families and friends. We believe that working towards knowing a complete song build character on multiple levels. The commitment, perseverance, and patience required to learn music is a true test of your ability. But, you have to want to play. Want to figure out how the sound in made. That’s a passion that we strive to encourage. 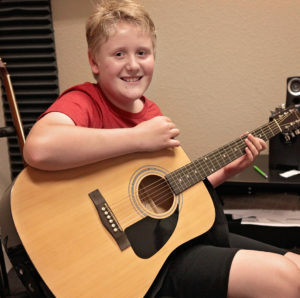 Music Lessons in Cedar Park, TX. 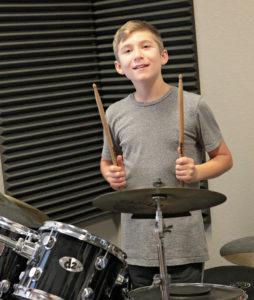 Serving residents in Austin, Cedar Park, Leander, Liberty Hill, Georgetown, Round Rock and surrounding areas with the best piano lessons, guitar lessons, voice lessons, drums lessons, bass lessons, ukulele, flute, mandolin, banjo lessons and more.